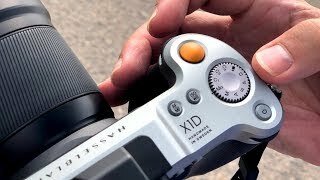 The x1d 50c Digital Camera is manufactured by Hasselblad and was added around June 2016 and is part of the Hasselblad X1D 50C series. 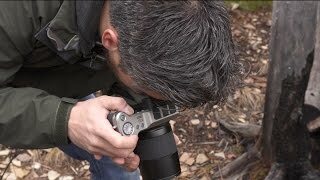 This version of the Digital Camera comes in Image Resolution : 5 MP , Focal Length : Body Only , Display Size : 3 Inch , Special Features : Mirrorless , Special Features : Touch Screen , Special Features : Wireless , Special Features : View Finder , Aperture F value : f 2.8. 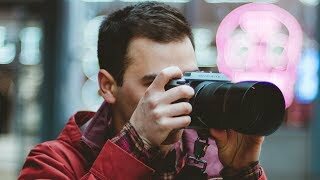 The model comes in 10 other variations including combination of f 2.8 Aperture F value , 3 Inch Display Size , Body Only Focal Length , 5 MP Image Resolution , Mirrorless, Touch Screen, Wireless, View Finder Special Features. 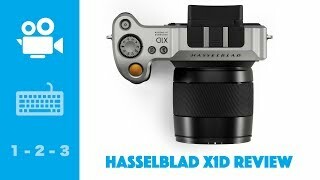 The best price for the Hasselblad X1D 50C in Kuwait is KWD 2499 sold at Aabworld and available with free shipping and delivery within 1-2 days. By comparing prices and buying from the cheapest store you can save up to 37% or KWD 1451. 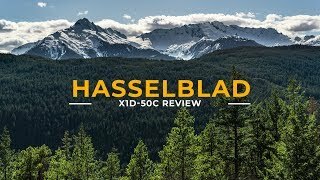 Hasselblad X1D-50c Review - Style Over Substance? 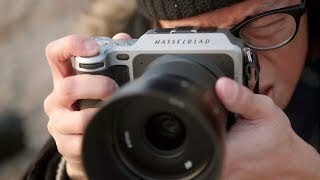 Hasselblad X1D Review: Worth $17,000? 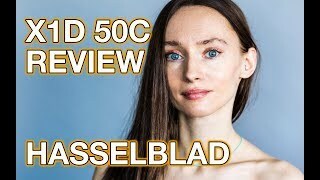 Hasselblad X1D - 50MP Medium Format Mirrorless Camera Review!